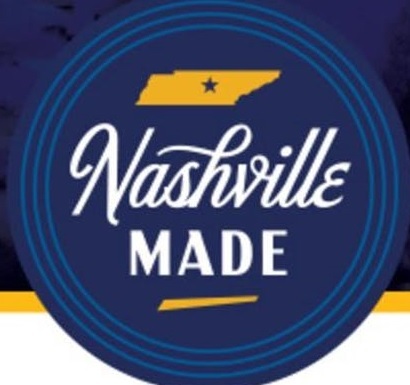 Mayor Briley maker-manufacturer initiatives, capital raises aplenty and more. 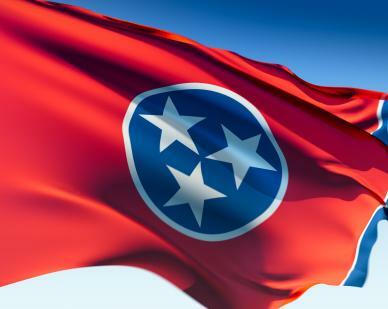 Regardless of grant outcomes, these strategic proposals warrant scrutiny across Tennessee. NTC may get a head of steam following its annual Awards confab.